Pizza rolls are the beloved savory snack food of our youth. Coming home to a piping hot plate of these was a must as a kid, and the internal mouth burn was always worth the taste. As we grow and look for healthier foods, though, items like these often get left in our past, especially as the world moves towards eating more plant-based foods. Fortunately, there is a food out there, hummus pods, that can give us the same snack satisfaction and loss of feeling in our tongues. However, consuming it also comes with several health benefits. 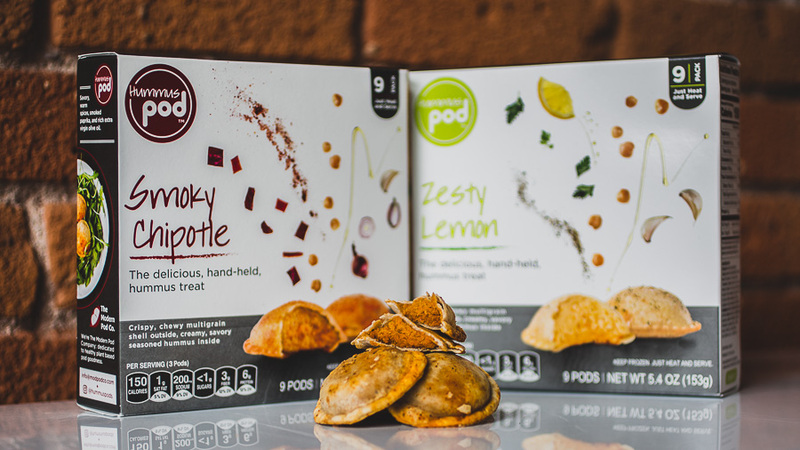 These mini "hummus empanadas" were recently launched by The Modern Pod Co., a fledgling Rhode Island company with ties to culinary powerhouse Johnson & Wales University. They've been on shelves for roughly a year, and work under the Food Innovation Nexus, a product venture and creation firm that brings together healthy food, design, and medicine. "We wanted to make healthy, plant-based food really yummy," design and product developer Erica Pernice told Foodbeast. "We wanted to lead with it tastes great and it's easy to make, and then the backstory is that it actually has a really good health profile." The hummus snacks come with several health claims to back that up: A single serving of 3 "pods" contains 150 calories and 6 grams of protein. In addition, that protein is a "complete protein," meaning that you get all of the necessary amino acids, including essential ones, in proper amounts. The Modern Pod Co. has achieved that status through a combination of both the chickpeas and the dough on the outside. This multigrain shell includes grains like teff and quinoa that build out a complete protein profile. These grains also provide a healthy amount of fiber to the snack while keeping it low in sugars (less than 1 gram per serving). Pernice states that Hummus Pods bridge together health with convenience. A serving cooks in 25-35 seconds in a microwave, and only needs 8-10 minutes in a toaster. That makes it as quick as pizza rolls to prep, but with significantly more health benefits. It may seem a little bizarre to compare these hummus snacks to pizza rolls, but in terms of convenience and snackability, the two are similar. 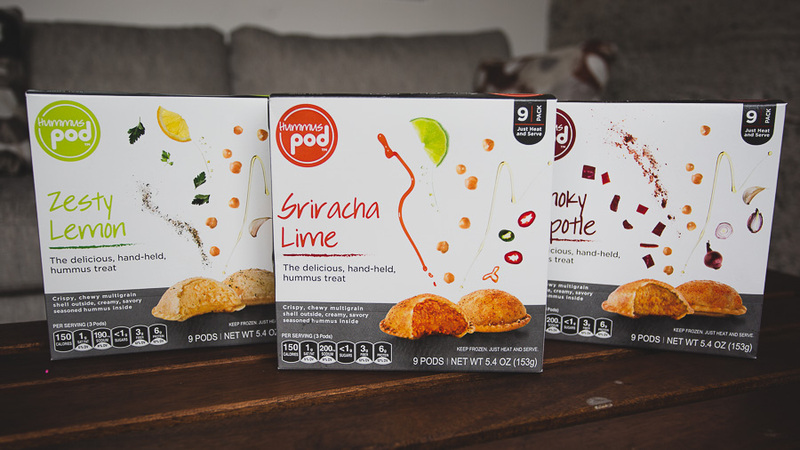 Plus, Pernice told Foodbeast that the "pod" is what her company wants to innovate around, not the hummus. Thus, these could be the gateway to getting healthier versions of pizza rolls into stores one day. Who knows? You can currently find Hummus Pods in Kroger stores nationwide, as well as many local health and natural markets. 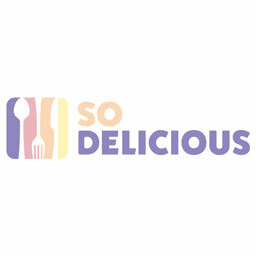 They will be coming to Whole Foods in the South and Southwest regions this month. A pack of nine costs between $4-$6, depending on the store and potential discounts.